Another week, another slow bit of progress on St. Paul. I added eight more blocks, and now I am taking a break for a week. I can't fully participate in Selfish Sewing Week - I have way too many commitments for that - but I can selfishly set these aside for a week and come back refreshed for another round of them. After I finished the weekly quota of paper piecing, I moved on to another new-ish skill - applique. 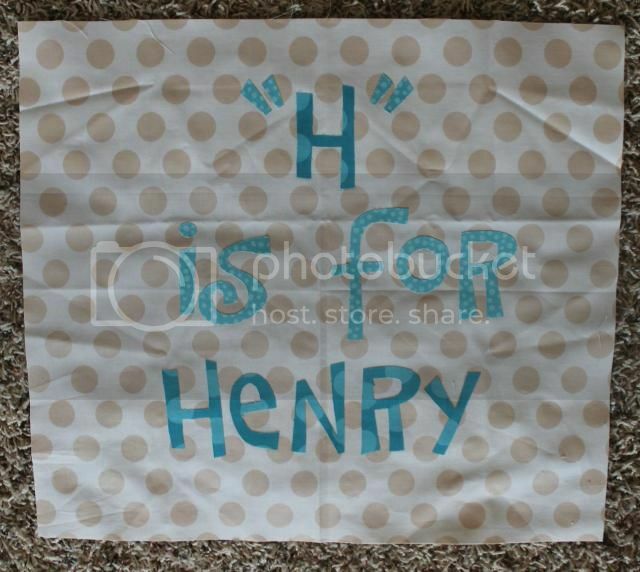 Although this isn't exactly the hard part, I have all the letters cut out and fused down. I don't have matching thread, so I'll continue my studies on the blanket stitch before heading to the store. I also added two more blocks on the Flirt rows and therefore a couple bits of leader/ender RSC, but didn't take a picture. 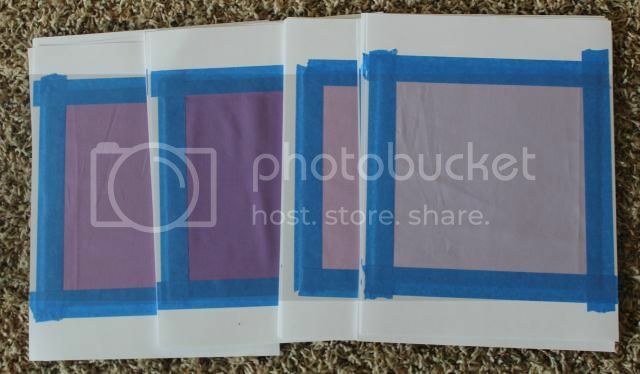 And I started taping squares to cardstock for my sister's wedding quilt. September is "learn something new" month with the Fifteen Minute Challenge, so I refreshed my barely-existent skills at paper piecing and applique. 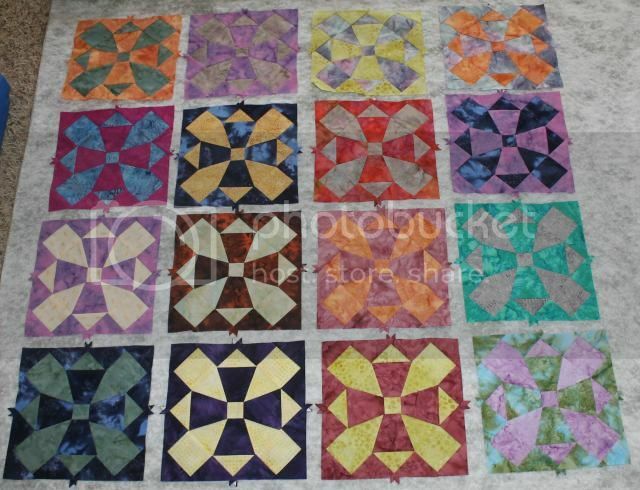 On Thursday, I get to learn how to longarm quilt. There's a local place that rents time on their machines, so I'm hoping this will help clear off the list of unfinished tops!